Can I, and Should I, Franchise? These are key questions, and not much point moving forward if the answer to either, or both, is “No”. Franchising can seem like a large and complex subject with lots of advice on offer. We aim to help you understand the process of franchising your business in simple terms and remove a lot of the distraction and background noise about franchising a business so the right decisions can be made. 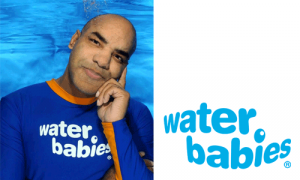 I’m Paul Thompson, co-founder of Water Babies. We are a baby swimming company. We teach children from zero to four years of age, but our specialty is under one, our youngest ever client being 2 days old. 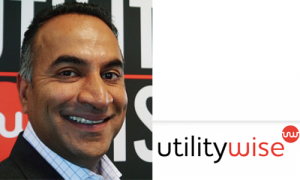 Utilitywise plc engaged with Alan Wilkinson, from The Franchising Centre, to help us conduct a feasibility study with the aim of establishing whether franchising would provide us with an additional route to market. From the very beginning of this process their insights, experience, attention to detail and enthusiasm made this a really painless experience. Never afraid to challenge us on our assumptions, Alan’s rigour and analytical approach, coupled with his own extensive experience of developing and operating franchises, allowed us to create and refine our model. Having completed the feasibility phase, we presented the outputs to our Board of Directors who approved the implementation of our franchise model. The Franchising Centre has been most influential in moving our business to the next level. Their guidance and support has been paramount and encouragement with monthly tasks has kept us focused and allowed us to reach our targets. From a small independent business we are now ready to launch Tots at the Top onto the nationwide market. This process has been challenging but with smooth management, nurturing and great depth of knowledge about the franchise system, we have ventured out of our comfort zone, learnt so much and feel confident to drive our business forward. The Franchising Centre has a broad list of contacts readily available to help with legal documents, computer systems and websites, all necessary when franchising your business. We have worked with The Franchising Centre for over 3 years. 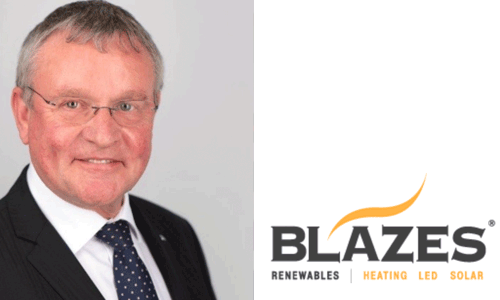 Alan became involved with launching the pilot operation for our Blazes Heating franchise in the summer of 2007. They worked closely with ‘us in developing the concept, and subsequently helped us to recruit double our target of new franchisees in the first year of launch.